Rafikul Islam has the distinction of finishing first in his university (University of Calcutta , India) Masters degree in Applied Mathematics and received the 'First Class First' and gold medal award. 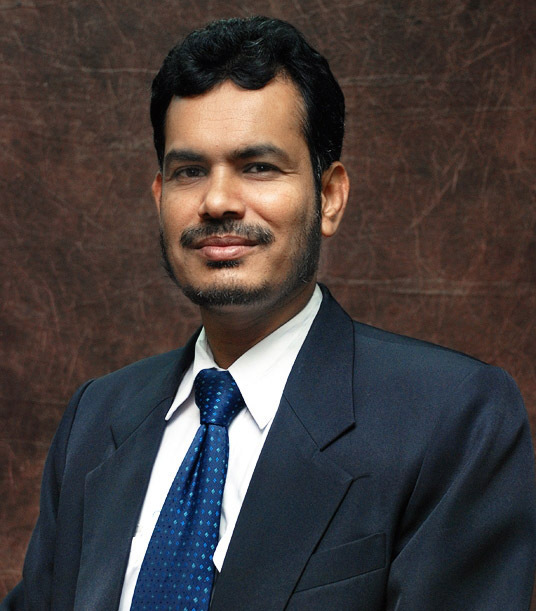 Subsequently, he obtained Ph.D. in Operations Research from Indian Institute of Technology, Kharagpur in 1996. Presently, he is working as a Professor at the Faculty of Economics and Management Sciences of IIUM .